Natural Cork is enjoying a resurgence in popularity today. From television design shows to shelter magazines, Natural Cork is seemingly everywhere and ostensibly the “hottest new product” on the market. 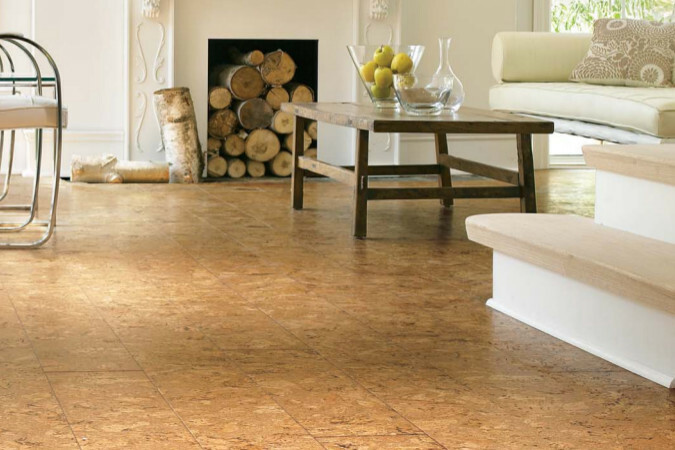 Many people think of cork as a relatively new and possibly unreliable option particularly as a surface flooring material. And yet, there are examples of Natural Cork floors in public buildings that were installed over 100-years ago and are still in use today. The Library of Congress in Washington DC is one excellent case. Patented UNICLIC profile produced under license of UNILIN Flooring. Both floating floors and tiles are offered with the latest technological advancements to optimize the performance of the installation. Application of a moisture-repellent agent (paraffin-oil based) to the entire cross-section of there profile. Produced under ISO 9001-2000 Quality Management System and controlled by state-of-the-art process control, inspection and testing procedures. 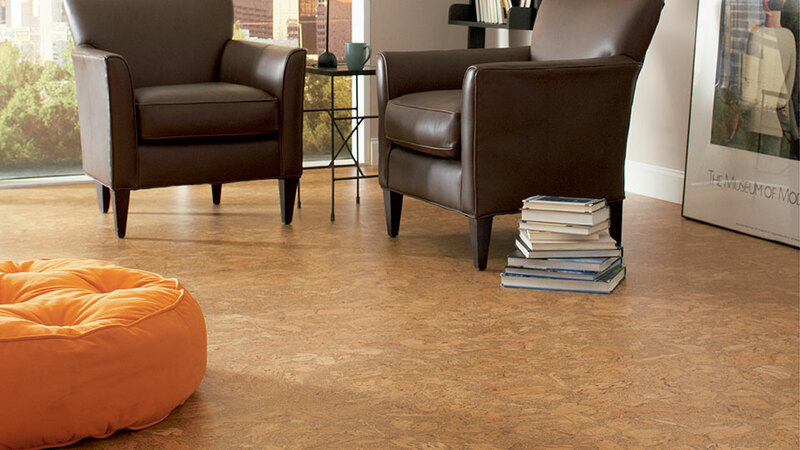 Standard cork tiles and floating floor wear layers are available today with the densities of a 28 pounds per cubic feet. A higher density tile will wear better, dent less and will remain more stable after installation. Natural Cork uses 22% more cork offering a density of 34 ponds per cubic feet. Natural Cork uses a superior finish specialty formulated to flex with the cork under pressure. Instead of the 3 coats applied to standard lines, Natural Cork floating floors receive a 5 coats treatment. The blue fiberboard used as the core layer in Natural Cork floating floors does not contain any added formaldehyde and offers higher resistance to moisture. In 2006, all Natural Cork Floors will be offered with Microban protection to eliminate mold and bacteria, improving indoor air quality and preventing floor and subfloor deterioration. Natural Cork Floors are only offered to the best dealers in the industry. Buying from a selected retail dealer insure a guarantee of personalized service and the backing of Natural Cork, the leading brand in the industry. 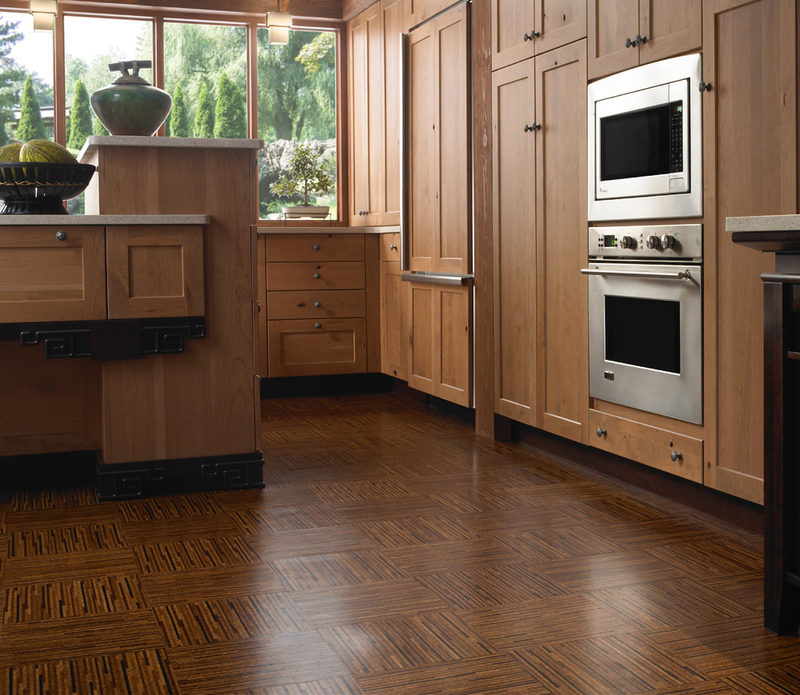 Available from your dealer, Natural Cork offers a 15 years Limited Residential Warranty for all cork floors.